We just got back from a wonderful trip to Athens (more posts to follow). 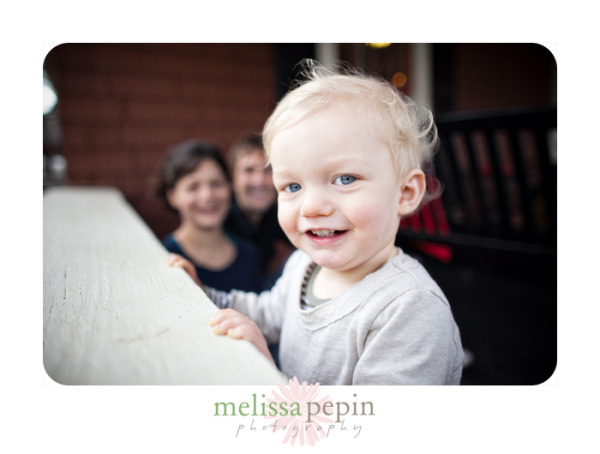 While we were there, we had some family photos taken by the amazingly talented Melissa Pepin. We had a great time shooting with her on the porch at Two Story Coffee and then walking around between rainstorms. Our little boy loved walking through the puddles! She put a handful of photos up on her blog, which you can check out HERE.